Anyone who was lucky enough to attend our lunchtime concert by students from Cheltenham Bournside School will already know they are in for a musical treat. 15 Year Old Tsukushi played the final slot of the concert and was received with such glorious praise that we have invited her back to perform once again. Currently a pupil at Cheltenham Bournside School, she moved with her family from Japan in 2017 where she first learned the piano aged 3 years. 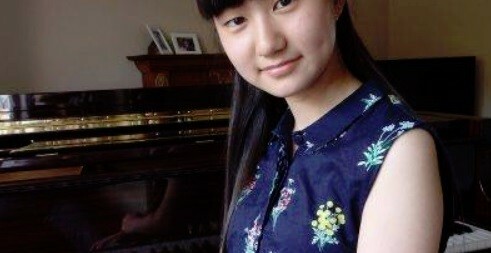 Tsukushi was awarded a distinction in her ABRSM Piano Grade 8 exam.